Create and design your own drawer organiser layout. Put together different sizes and shapes of these plastic trays to get the best organised drawers and utilise every bit of space. 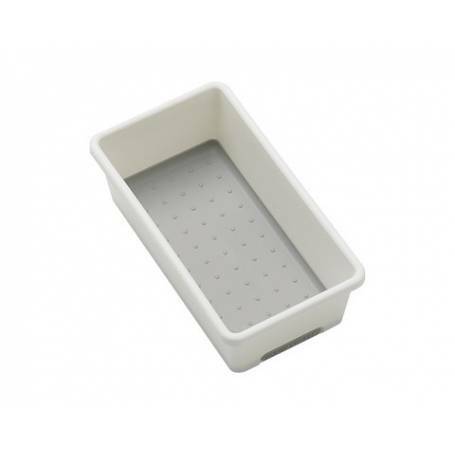 Features include rounded corners for easy cleaning, nonslip lining and rubber feet to keep things in place.